Transform dull, dehydrated skin with Aurelia Probiotic Skincare’s night moisturizer, supercharged with Omega-rich antioxidant botanicals as well as probiotics and peptides proven to protect against skin aging, regenerate cell metabolism and counteract UV damage. 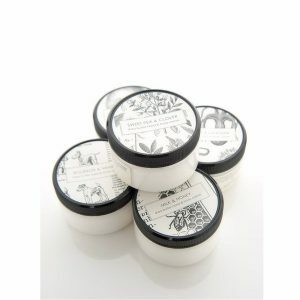 Unlike some overnight creams, the award-winning brand’s whipped formula melts into the skin and leaves no greasy residue. In the words of Vogue’s Beauty Director Sarah Brown, this product “feels and smells amazing”.